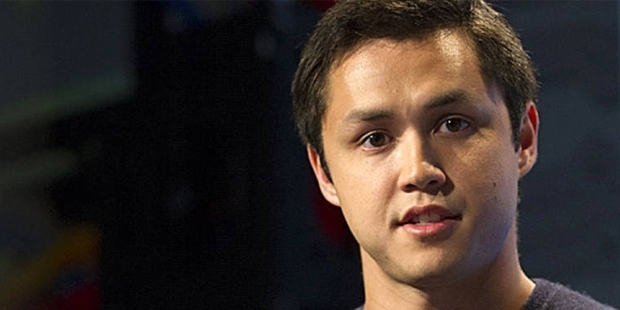 The Second youngest billionaire, Bobby Murphy, is the co-founder of the popular photo messaging app, Snapchat and is succeeded on the list by its co-founder, Evan Spiegel, the youngest billionaire. When Bobby entered into his career line, he wasn’t backed with such a huge financial support, but he did it all by himself through a series of efforts alongside Spiegel. The app also didn’t take off with the idea when it started and was on the verge of another failure by the duo, but both worked over the issues and tackled them to make it worth $19 billion valuation. Baby-faced Murphy, the co-founder, serves as the CTO (Chief Technology Officer) and leads development teams for the application. 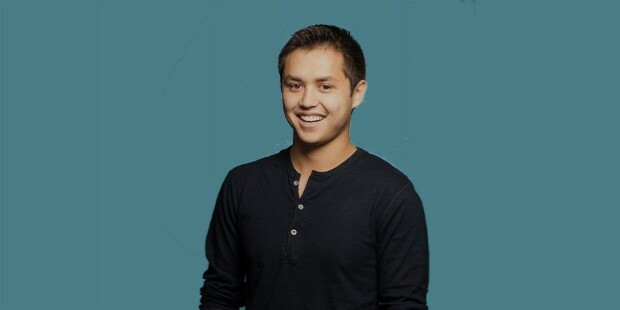 Prior to this project, Bobby completed his BSc (Mathematics & Science) from the Stanford University and was fond of playing computer games. 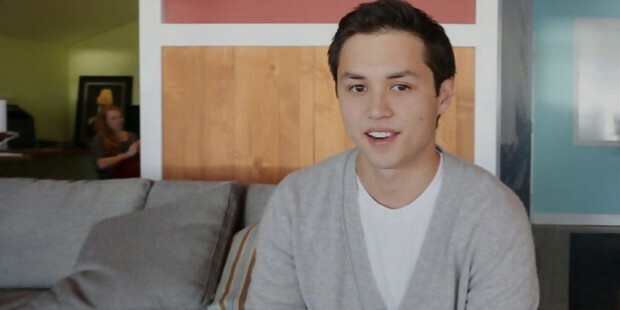 He met Evan at the University and hired him for his first project, Future Freshman, a helpline dedicated to offer aid in the college admission process. Although the project failed, yet Murphy didn’t lose hope and continued with his efforts to build something amazing. According to a statement made by him, he communicated that they weren’t cool personalities at college, so they worked on to portray such an image with their works. The next project emerged out of a problem discussed with them by their fraternity brother, Reggie Brown, who expressed his regret over something he shared in the past and desired to have it vanished completely. With this thought, Evan got the idea of creating a social media app that deletes photos, after shared on it. The trio started working on the app and named it Picaboo, but it wasn’t a success. Murphy stated it as a humble start for their project, for which, he had invested approximately 18 hours per day for the development purpose. Moreover, the app got surrounded by a dispute when Brown filed a petition to be credited for the idea, name and a higher share. Another issue aroused when a photo book company of the same name sent a cease & desist letter to them. The idea was summarily rejected by the users, stating the fact that why anyone would share any media that is sure to disappear. The app attracted a few hundred users only and was on the verge of being declared another failure. Murphy and Spiegel came out with a new name, Snapchat, while the former worked on the addition of some new features with minute changes. 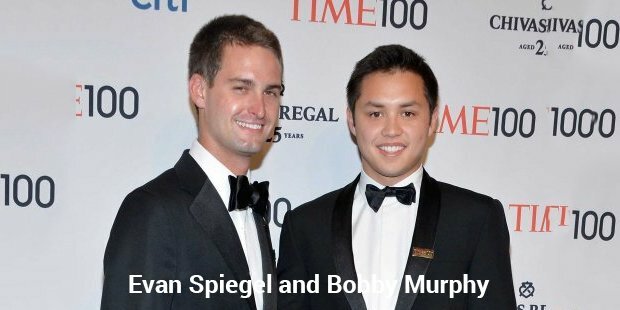 Their efforts starting returning benefits and the app started gaining momentum, which attracted Facebook-founder, Mark Zuckerberg to buy the app, which was rejected.Later on, Snapchat became a highly valuated company, of which, Spiegel became the public face and Murphy, the brain behind its development.